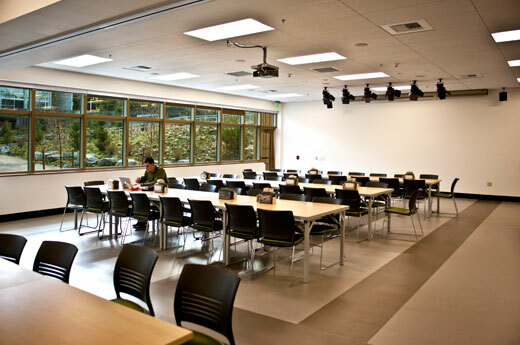 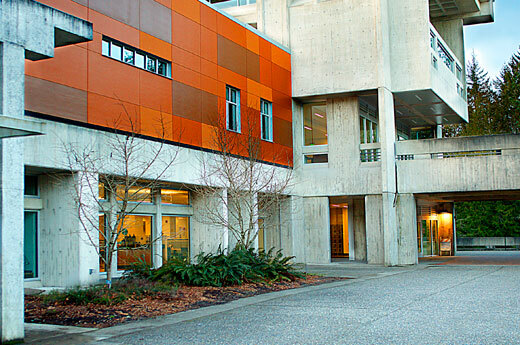 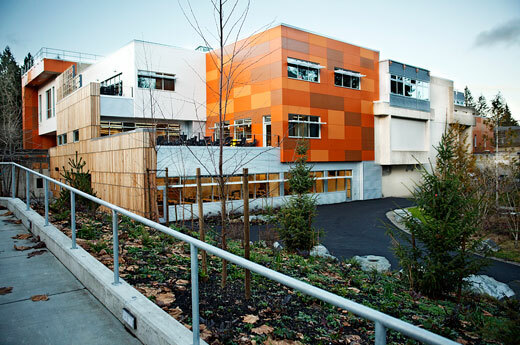 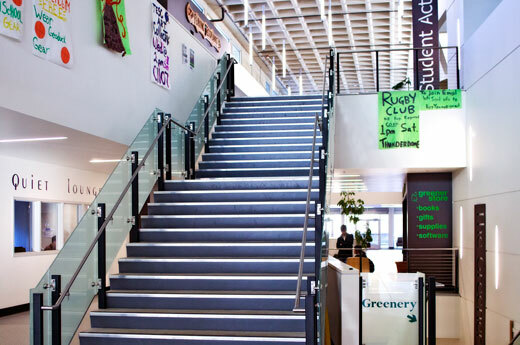 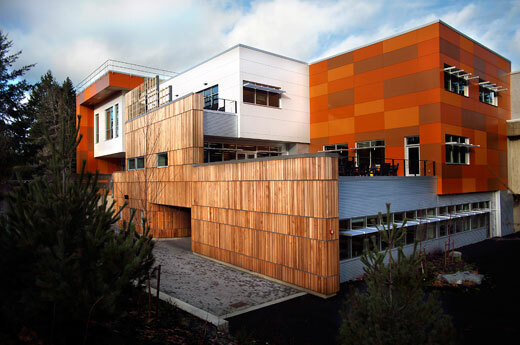 Evergreen State College contracted with Alston Construction to complete a 97,000 square-foot, three-story remodel and addition to the college activities building in Olympia, Washington. 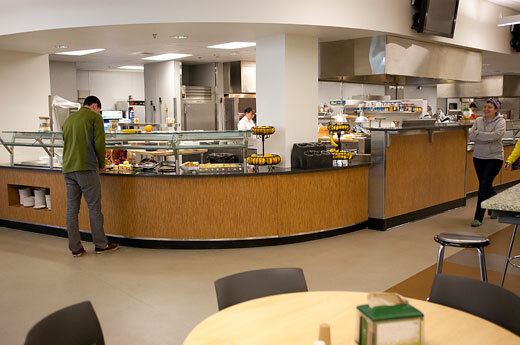 The facility includes primary dining facilities, a bookstore, areas for student groups, a student-run radio station, the campus newspaper and the conference services department. 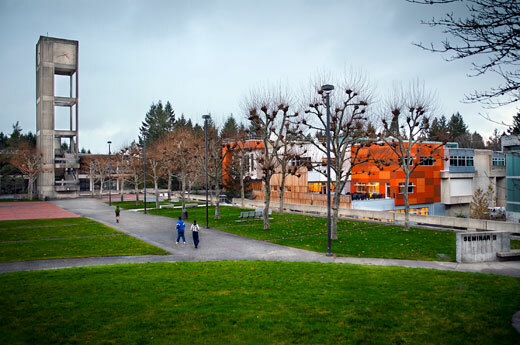 The project also included seismic upgrades and was built in the heart of a very active part of campus.